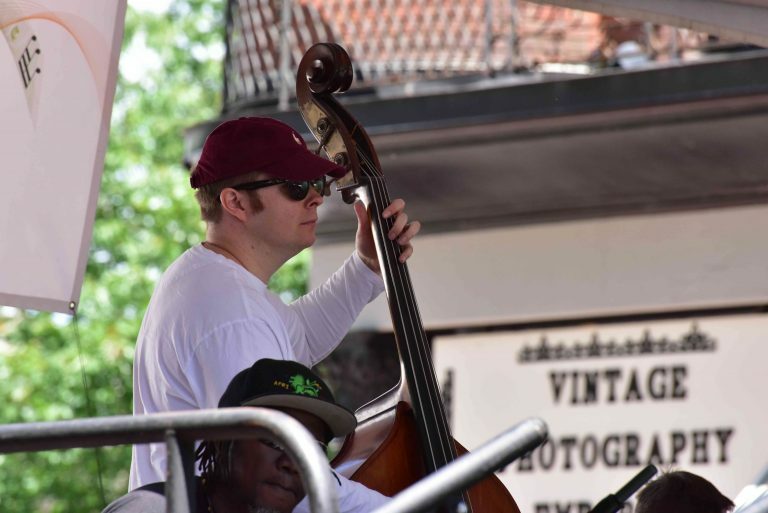 James Rustad is an electric and upright bassist from Burlington, Vermont. He has performed at venues such as Top Block Stage at Burlington Discover Jazz Fest, Higher Ground, Nectar’s, Radio Bean, and Lamp Club Light Shop. 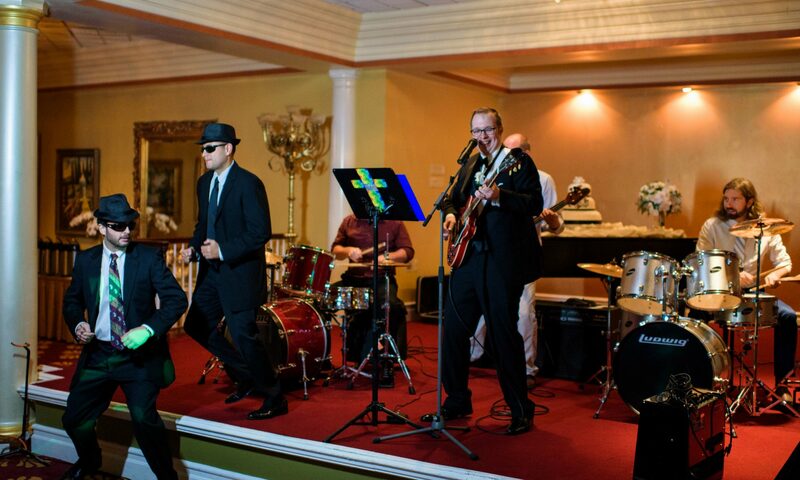 His musical styles include rock, jazz, funk, and classical. He was a member of South Burlington High School Jazz Band and Combo, Vermont Youth Orchestra, Vermont All-State Music Festival, Phillips Exeter Academy (PEA) Orchestra and Chamber Orchestra, and graduated PEA with a music prize. He has 25+ years of performing experience. James is available for live performances and recording sessions. Contact music@jamesrustad.com for booking. 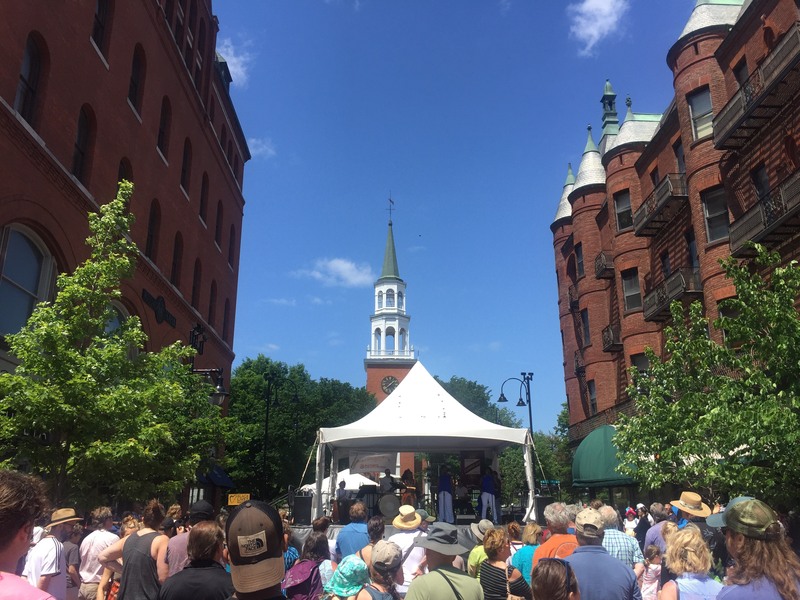 The Discover Jazz Festival is an annual multi-day event featuring live music over many venues in downtown Burlington, Vermont. 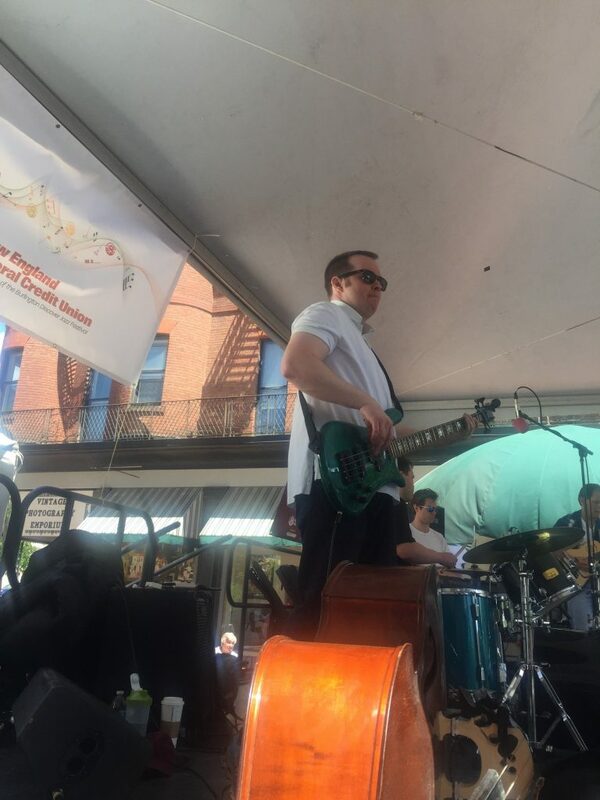 James played bass with KeruBo at Burlington Discover Jazz Festival on Top Block Stage at Church Street. 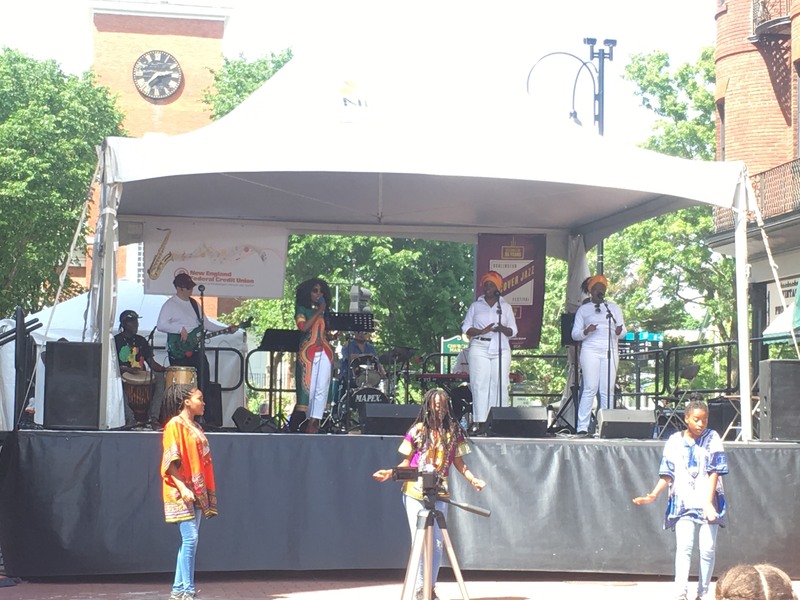 KeruBo is a singer from Kenya who performs African Traditional Music with inflections of Brazilian Samba, Jazz, and Blues. James Rustad is a singer/songwriter/guitarist from Burlington, Vermont. His original music blends engaging storytelling with social commentary about pop culture. A talented and experienced guitarist, he is also well known for his entertaining covers of pop music ranging from the 1960’s to today’s hits. Contact music@jamesrustad.com for more information or for booking. Special thanks to Jeremy Morey for photography. Need a bassist? Email music@jamesrustad.com!